Show your Chevy and Ford pride. 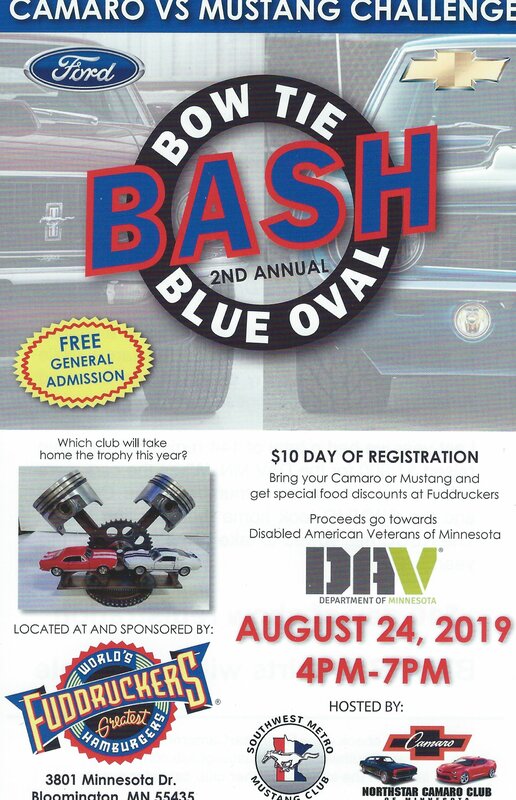 This is a chance to see some great Camaros and Mustangs while raising funds for a worthy charity in the Disabled American Veterans of Minnesota. 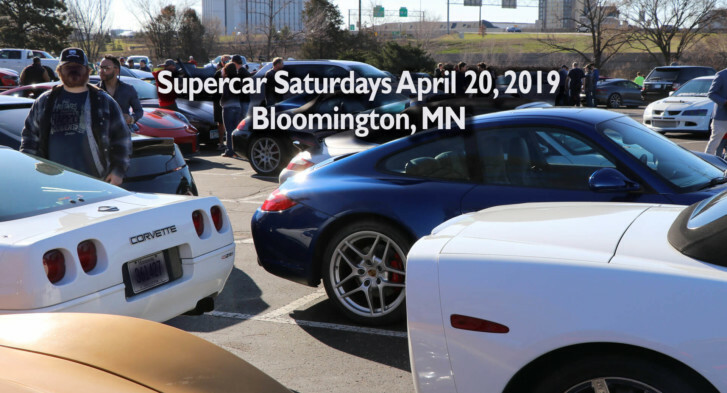 Last year we had 144 cars and the Mustangs outnumbered the Camaros and the SWMMC TOOK HOME THE TRAVELLING TROPHY.